If there's even a little bit of geek in you, then you've probably heard of Raspberry Pi. It's essentially a computer on a chip, a credit-card sized circuit board that connects to a keyboard, monitor, TV or other peripherals. The inexpensive Pi can run applications, media and games and it's become a popular platform for DIY electronics projects. But those projects can be messy. When components are connected to a Raspberry Pi, the result looks less like a computer and more like something Jobs and Wozniak might have built for the Homebrew Computer Club in the 1970s. 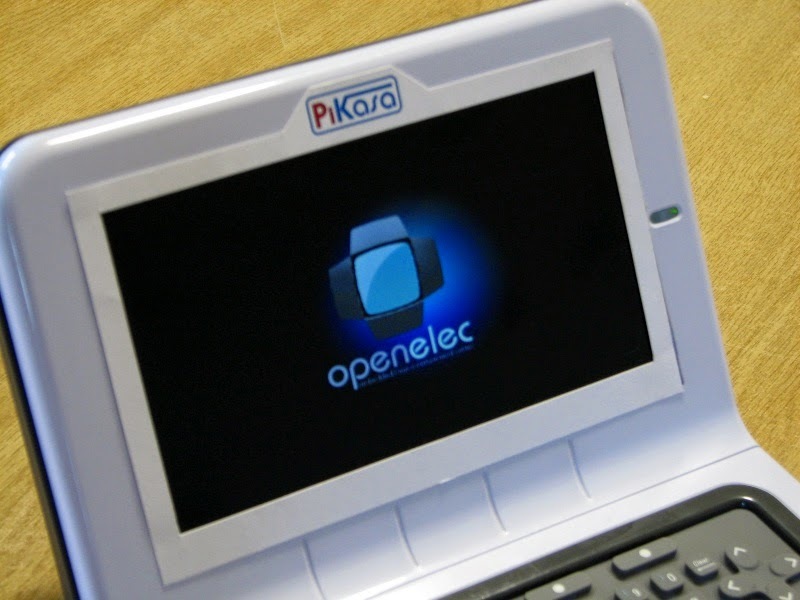 Enter PiKasa, a small console with a keyboard and color monitor that's built by a South African company specifically to house and harness Raspberry Pi. The PiKasa has a 7-inch color screen, a splash-proof rubber keyboard, a USB hub, a power converter, Ethernet plug and audio amplified. The Raspberry Pi board snaps into a bracket on the backside of the console. Connect the internal cable and your mini compuer is ready to roll. Yesterday the PiKasa developers launched an Indiegogo campaign to raise $25,000 to get the device into production. Backers who throw down $75 will get one of the first 100 PiKasas when the device starts shipping in August. For more specs and details, check the Indiegogo campaign page and follow @Pi_Kasa on Twitter.